Do you know someone who is home bound, can’t (or won’t) make meals and could be slipping into a nutrition deficit? 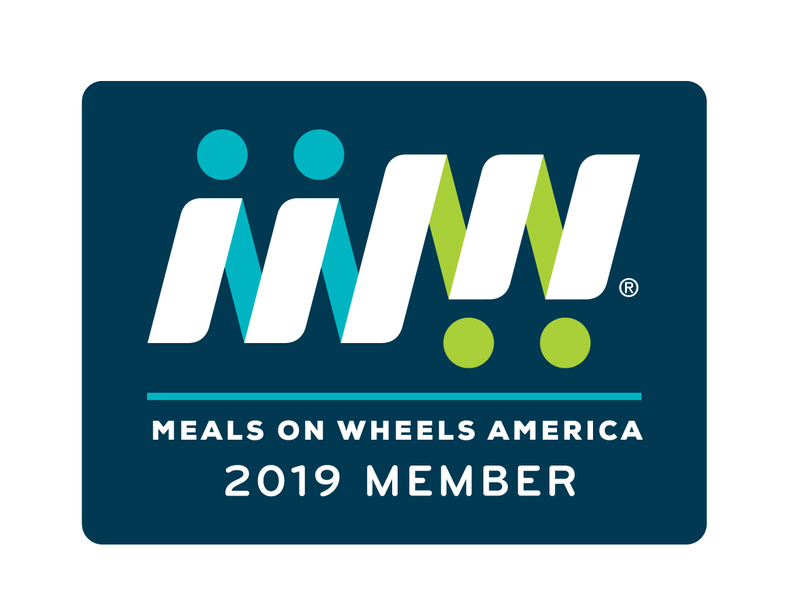 Why not give a gift of hot, nutritious meals from Meals On Wheels Erie? They give the recipient 1/3 of the RDA as set forth in the Nutrition Guidelines for Older Americans. See our Nutrition Facts page for more information. Delivery by a caring volunteer each weekday ensures at least one visit a day by someone who brings a smile to their door. Sometimes, the personal interaction can be more nourishing than the meal itself. Each Ready To Heat, nutritious, delivered meal is just $5.80 (protein, starch, vegetable, salad, dessert, 2% milk). You can also give frozen meals for the weekend for the same price (only the protein, starch and vegetable are frozen). An optional Light Meal (cold sandwich, fresh fruit, dessert) can be delivered with the main meal and is only $2.00. Heating instructions are on every meal. Determine how many meals you want to give. Determine when you want the meals to start. Determine how many meals each week, including weekends. Call us and we will determine and invoice you for the proper amount and discuss all the delivery details. Once we receive your payment, we will mail you a signed Gift Certificate you can put with a card or in an envelope. Download a sample menu to put in the envelope. Buy a minimum of five meals with no limit on the total number. There is never an obligation for you or your gift recipient to continue receiving meals. Service will stop with the last meal paid. For more information, call our office at (814) 452-6930 between 8AM and 4PM weekdays.